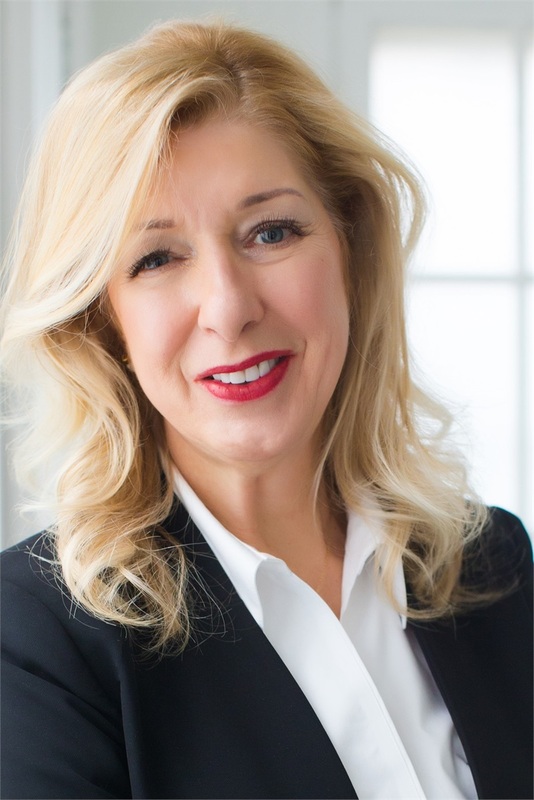 Colleen Knapp and Transparent Wealth Consulting LLC, have combined the acumen of leading institutional firms with the personal attention of a boutique practice for 43 years. We are Wall Street savvy, but Main Street-focused. Based in Lakeville and Victor, New York, Colleen has cultivated clients across the country since 1978. Transparent Wealth Consulting, LLC specializes in helping affluent individuals, families, and business owners take command of their financial future with comprehensive, tax-minimizing wealth strategies. Transparent Wealth Consulting practices a policy of "less hands, less mistakes". The elimination of middle men/women such as broker dealers, banks, and third-party money managers sets us apart. We manage every aspect of our clients’ plans in-house. We report exclusively to you. This unmatched experience sets us apart and ensures ultimate privacy and unshakable confidence in your future. Transparent Wealth Consulting, LLC is committed to strengthening your entire financial life. Our holistic focus incorporates everything from wealth management to retirement and estate planning, each with carefully incorporated tax-minimizing strategies. Life happens fast. Personal situations, family needs, and financial goals can change overnight, and our availability provides the assurance that our team will be here whenever you need us. By taking a proactive approach to communication, we make ourselves available to you, your family, and your business at your convenience. Everyone at Transparent Wealth Consulting LLC believes that our clients deserve the highest standard of care possible, the Fiduciary Standard. It requires that financial advisers place their clients’ needs above their own...always. As a fee-only RIA we adhere to this benchmark of excellence and are committed to advancing your financial freedom without any conflict of interest.